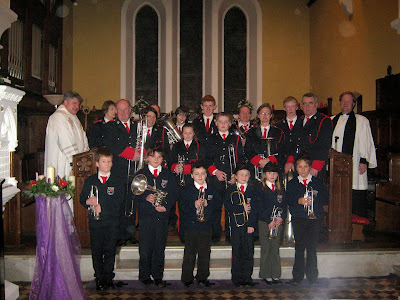 As usual, St.Fachtna's Silver band is now engrossed with rehearsals for this year's Festive Season. The busy programme will commence with the recital of old time Christmas favourites for the turning on of the Christmas street lighting in Skibbereen Town square at 5pm on Friday 29th of November. Visit our "Upcoming Events" page to see a full list of the advent programme. 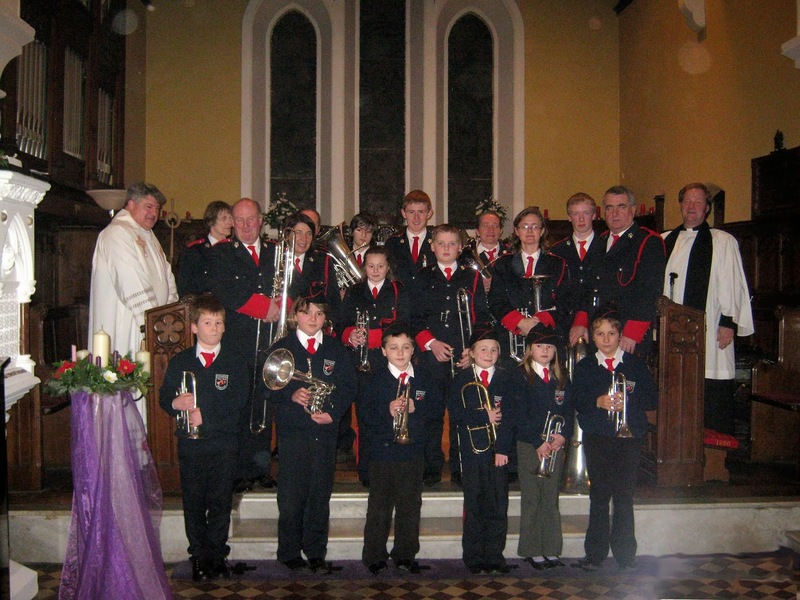 On behalf of the management committee of the "Skibbereen Silver Band" we take this opportunity to wish a very Merry,Happy and Peaceful Christmas to all our many friends and supporters.